The majority of new farm machinery for 2019. Sometimes even before it’s announced to the public! In no particular order, this is list of the most innovative farm machinery, including items that have broad implications in agriculture to some game-changing pieces for particular segments of the industry. The following are 7 farm machinery innovations for 2019. With the advantages of high-speed planters and multi-hybrid planting, planters have made a huge leap forward. Technology from John Deere and Precision Planting is an innovative products and solve important agronomic issues facing growers, so each farmer can reach their best yield, high-speed planting can removes the 5 mph planting speed limit and it pushes the throttle forward to 10 mph. Planting is arguably one of the most critical farming operations, the main contribution for farmer. The ability to plant two hybrids for example between multiple varieties of corn or soybeans at the same time will allow farmer to maximize the yield potential on every acre of your farm. New row units from Kinze and Precision Planting make it possible to do this for the first time. Most fields have variety of soil types. This forces farmer to use seed hybrids that work okay across entire field, but aren’t optimized for any specific area. The problem is to find a practical way to plant the best seed type for each part of field. 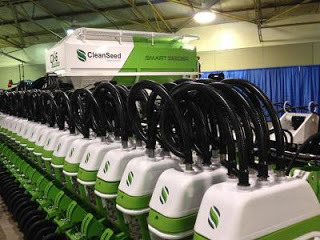 Another new product that is an important advancement in agriculture will help to maximize yield in varying field conditions is the Clean Seed CX6 Smart Seeder. The drill’s unique variable-rate delivery system can deploy up to six products from each opener simultaneously, allowing you to place the right amount of fertilizer perfectly and seed on every square foot on the field. The CX6 Smart Seeder achieves this level of variability by using six individual electric motors on each pod by mapping on the fly. In addition to CX6 Smart seeder adjuts recipe for variety of soil conditions, soil types, fertilizer requirements, crops. 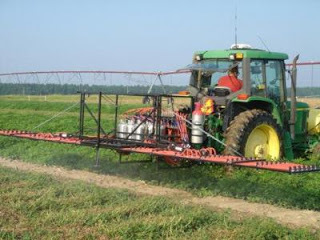 To make tedious plot spraying easier, The Clemson University developed a system, multichannel sprayer consists of solid-state relays controlled by custom software, a GPS receiver and solenoid valves, that is capable of applying 24 different chemicals in a given field location. While it’s only for test plots at this point, the technology could be adapted to commercial farming with 10-section, 100-foot booms that would allow variable-rate, site-specific zone applications of chemicals. On-board air inflation systems aren’t new, in fact they’ve been in Europe for 20 years, but they are rarely used in the United State. 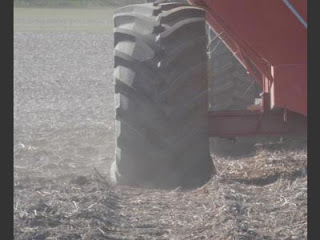 These systems allow you to pump up or make the lighter tires on the go, reducing compaction and increasing field productivity. They are primarily offered as aftermarket items, like this Precision Inflation system, but down the road expect to see this as an OEM option. Firestone tracks are available in three design options: All Traction Class 4 provides excellent ride comfort and high traction with more ground contact points; All Traction Class 5 provides excellent ride comfort and high traction with more ground contact area; and All Traction Class 6 provides better mud release and is suitable for softer soil conditions. Firestone agricultural tracks come with a warranty program of four years or 4,000 hours. 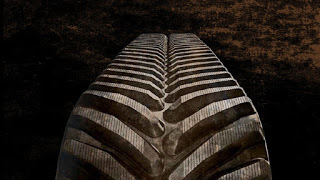 Firestone agricultural tires can be found on farm tractors, planting and harvesting equipment and other farm implements in North America and around the world. In addition, FSAG markets and sells forestry and construction tires. 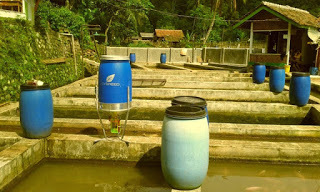 eFishery offers a smart fish feeding machine for commercial aquaculture. 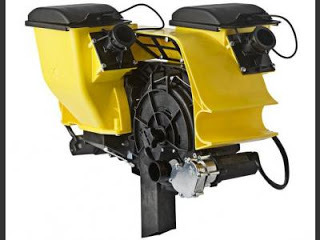 The feeder can sense the fish’s appetite through motion sensors, and if the fish are feeling agitated and hungry, the machine will feed it automatically. Thus, top 7 farm machinery innovations for 2019. Hopefully you can get advantages for this information. 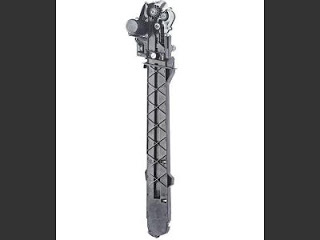 0 Response to "Top 7 Farm Machinery Innovations for 2019"